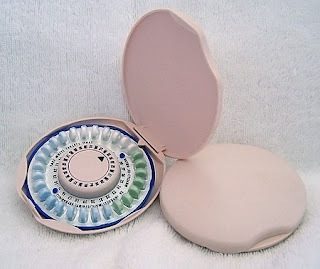 Other than vasectomy, sexual abstinence or condoms that sometimes fail, there have been no birth control options for men. Researchers think they may have discovered a compound that means a male contraceptive pill could become a reality. The news is good for women who have had the primary responsibility in the birth control arena. Researchers from Dana-Farber Cancer Institute and Baylor College of Medicine report in the Aug. 17 issue of the journal Cell that they’ve used a compound called JQ1 in male mice to create a form of birth control that seems to have no ill effects. ”Our findings demonstrate that, when given to rodents, this compound produces a rapid and reversible decrease in sperm count and mobility with profound effects on fertility,” said Dana-Farber’s James Bradner, MD, the paper’s senior author in a press release.